Elevate your Lightroom Workflow to the Next Level! 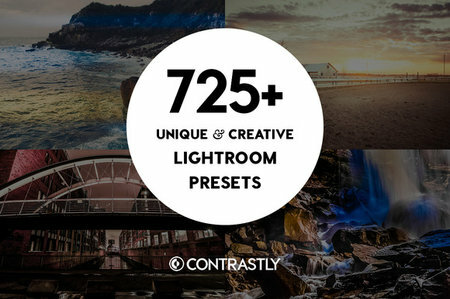 Get instant access to every single one of our professional & unique Lightroom presets. 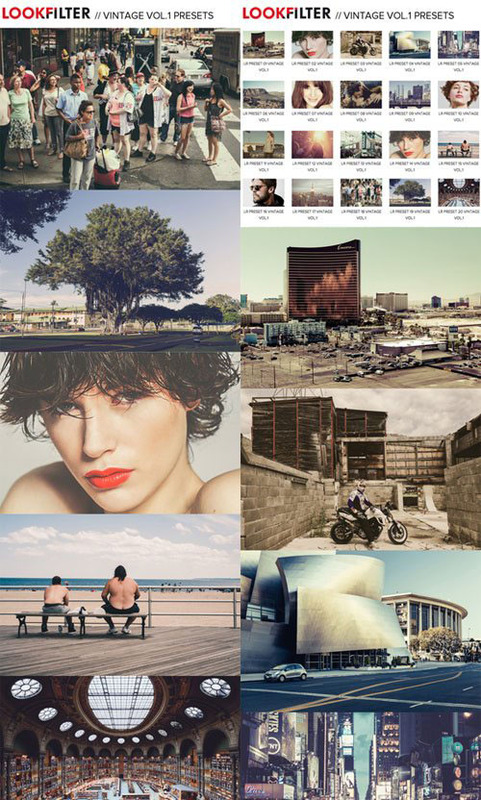 The Complete Lightroom Workflow Bundle includes over 725 Lightroom presets. 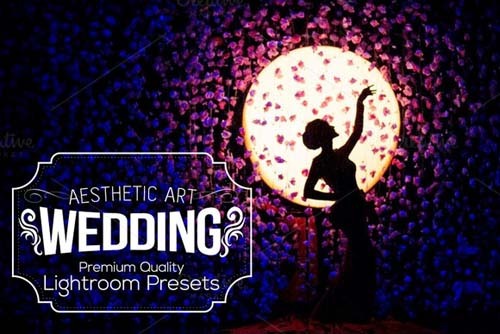 That's every single presets we offer in our store. The presets included in this pack are compatible with Adobe Lightroom 4, 5, 6, and CC (with the exception of 2 presets that make use the the recent "dehaze" feature introduced in Lightroom 6/CC), and will work with JPG as well as RAW images.